Our West Jordan campus is conveniently located in a beautiful setting just a few minutes from I-15 and is quickly accessible through public transportation. 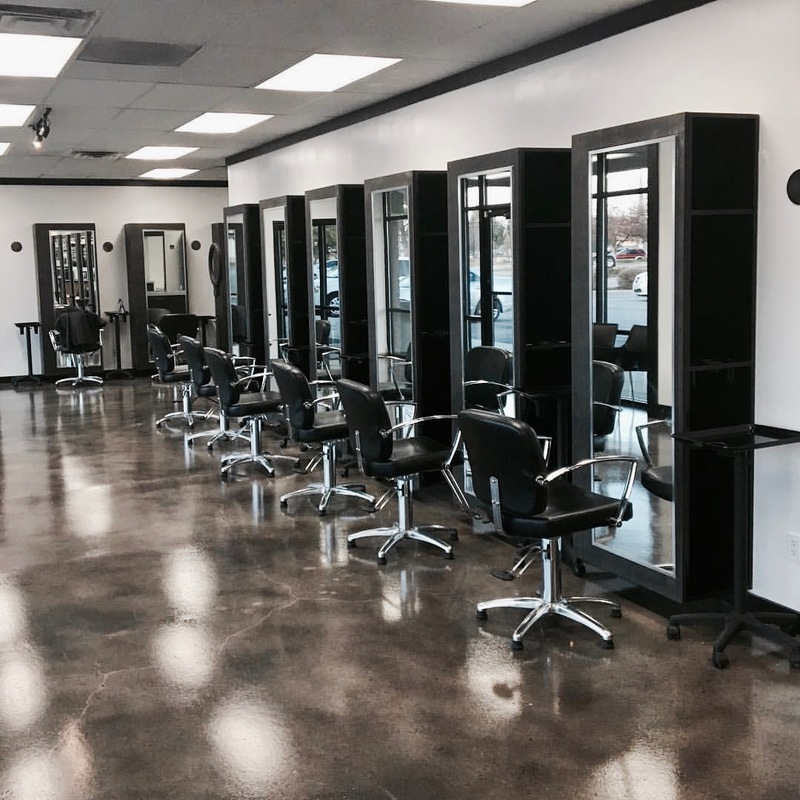 This location is convenient for cosmetology students living in Salt Lake City, West Valley, Sandy, Draper, and South Jordan. This is a large facility that was designed to make your experience effective, exciting, and fun. The large facility includes classrooms, faculty offices, an operating salon, and a variety of resources that you need to build a successful career. 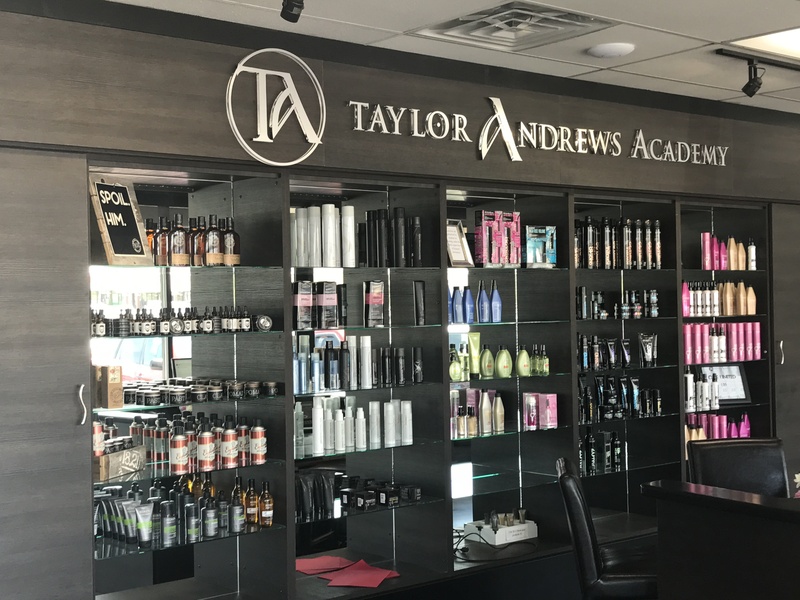 Our cosmetology school near Salt Lake City makes it easy for you to receive a comprehensive education in all facets of the beauty industry. We offer a full range of programs at this campus, so you can participate in our cosmetology program that will help you develop the essential skills to be a professional cosmetologist as well as the leadership and business skills to run a successful business. We also provide classes in makeup artistry and barbering, so you tailor your education to match your needs. Call Taylor Andrews in West Jordan today to learn more about our programs and how to enroll.